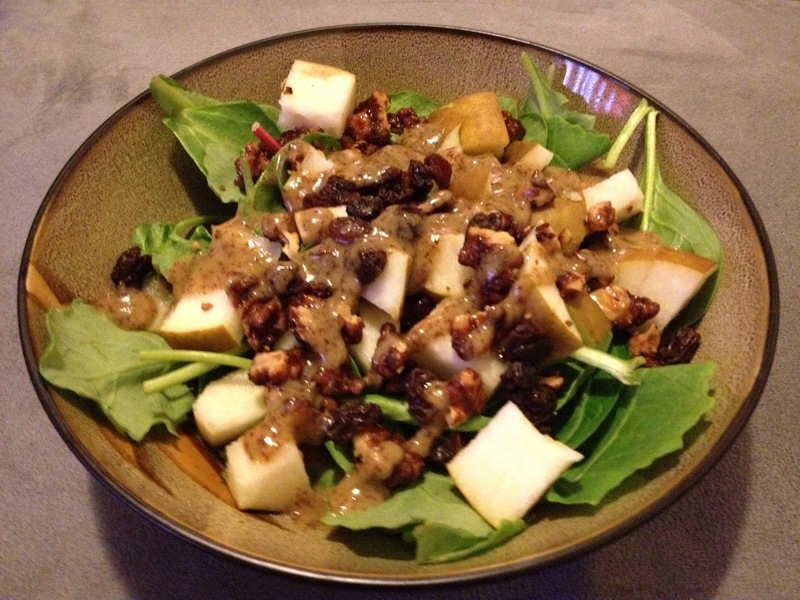 Looking for a quick and easy salad that's both tasty and nutritionally satisfying? If so, the pear&walnut salad is perfect for you! Check out the "Cooking" section for the recipe.